On Tuesday of this week, Baltimore City State's Attorney Marilyn Mosby announced that her office would cease prosecution of marijuana possession. The State’s Attorney called the new policy a "monumental shift" and announced that her office is seeking to vacate nearly 5,000 cannabis possession convictions going back to 2011. How will the new policy affect policing and public safety? And how will the state legislature respond to this latest development, as advocates continue to push for the legalization of recreational marijuana in Maryland? 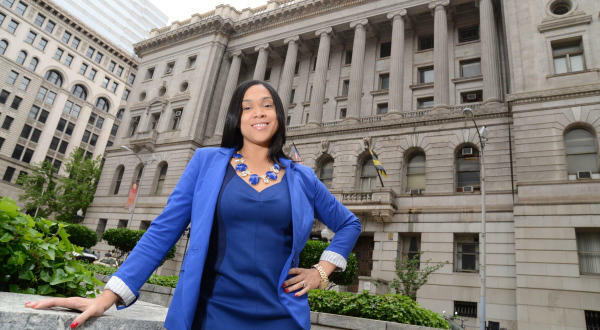 State's Attorney Marilyn Mosby joins Tom on the line from her offices in Baltimore.